With the global economy still recovering, businesses around the world need project managers who think strategically and execute successfully. The project management field is growing really fast. When it comes to project management, education matters a lot. When looking at salary trends, the better-educated and higher certified project managers go far than the others. And the difference is very substantial. Luckily project managers interested in further education have tons of options. Here are top 5 project management courses for beginners. 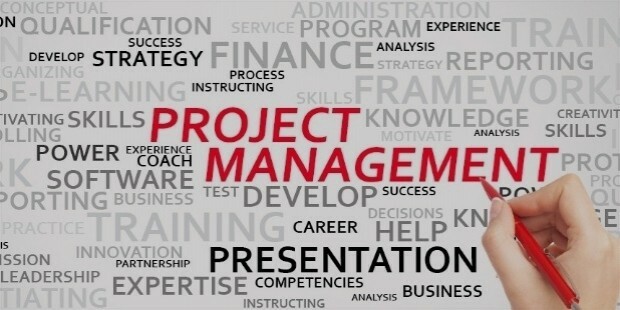 Coursera, a MOOC platform, offers a specialization in project management. Students can choose individual project management courses (like Budgeting and Managing Project Risks and Changes) for $49 for each course, or do the entire specialization for $196. 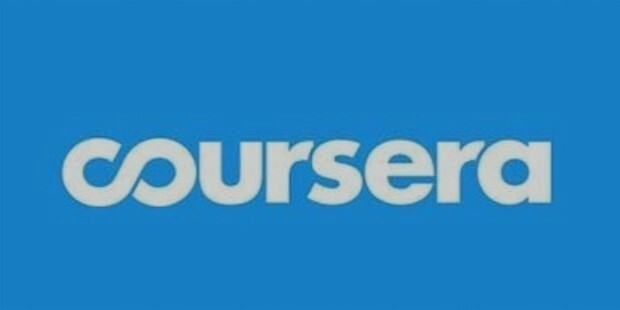 Coursera only offers a certification for those who have completed the entire program. Those who are interested in free coursework, they can take first three classes for free. 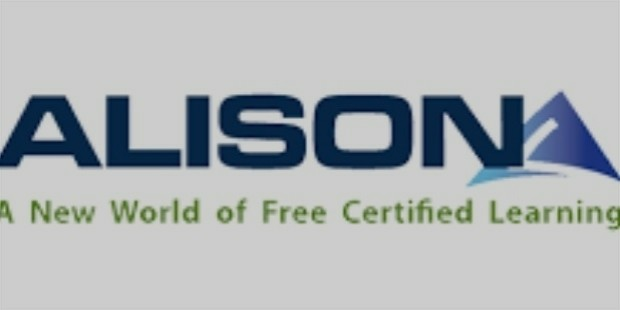 This free diploma in project management is offered through ALISON, another MOOC dedicated to bring free education to the world. Most of the students can finish the course in 10-15 hours. It covers all the basics of project management, from methodologies to case study analysis.In order to complete the course, students must maintain an 80% average on all exams. This course is respected in the project management field. Owners, & Contractors: Managing Projects to Success. It’s meant for construction managers to improve their construction skillThis course offers resources on how to evaluate and plan construction projects from economic and social lenses. It provides resources on how to manage everyone involved in the construction process to the best of your ability. The course is offered on demand. Trainings 24×7 offer several options in project management certification courses. The more detailed the course, the higher the price.The programs and prices are offered depending on the number of chapters offered, a timespan of availability, and the feedback. 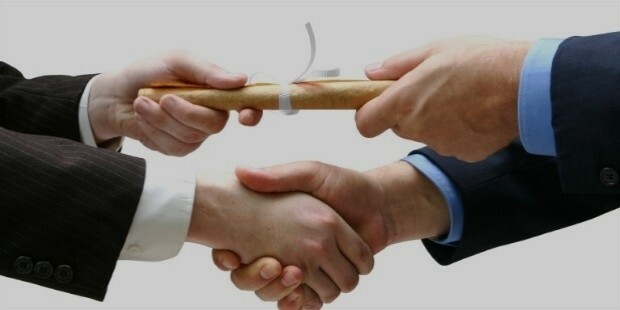 The courses which are offered are accredited by the PMI and provide you with certificates of achievement. 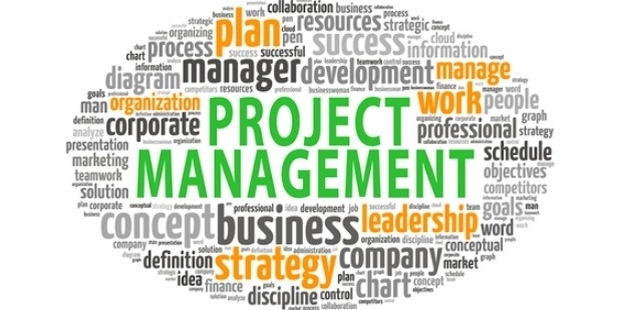 Colorado State University is now offering the project management certification class which is taught in the university in a summarized manner. 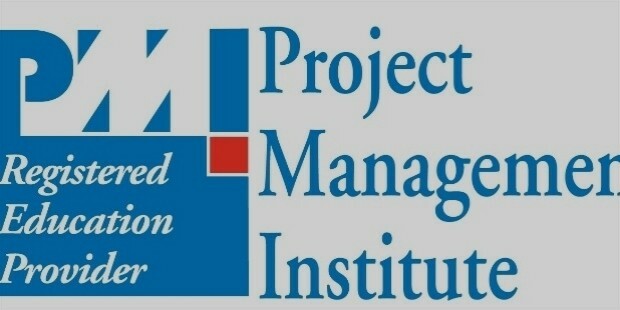 The class prepares you for the PMP exam which leads to PMI certification and the Associate Project Manager certification. Possible funding of the course can be awarded through CWDC to aid in mitigating costs. Those who complete Colorado’s course will be well prepared for project management in a multitude of fields from architecture to telecommunications. So, choose the best course for you to enlighten your future ahead.